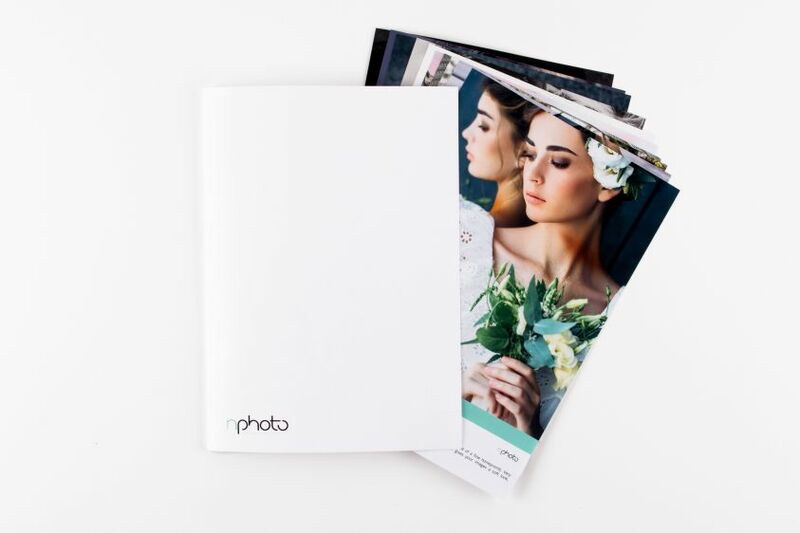 That’s right, we have added a new paper to our Photo book Pro line; the Arctic Matte. And, let us be the first to tell you: it’s as cool as, well, an Arctic breeze. Why is that? Arctic Matte is designed specifically for HP Indigo printers – which is the printer we use for our Photo book Pro series (HP Indigo 12000 to be exact). Also, this paper type comes with high whiteness and excellent opacity. What this means is, typically, papers will have a yellowish, almost-sepia like color base, yet, this Arctic Matte has a high white base color and opacity meaning it provides stunning results, particularly with contrasts – especially black and whites. Because of its high whiteness base the white and appears more pure and vivid and especially so when contrasted with black. Add to that, that matte finishes, in general, are excellent for black and white contrasts and it can be easy to understand how Arctic Matte takes things to a whole new level. Large Photo book Pro (back) artwork by Greg Moment. Smaller Photo book Pro (front) artwork from stock images. Another benefit of this paper type is an enhanced and smooth presentation of your images without glaring issues. Also, the finish provides an almost artistic, vintage, film-like appearance that can create a mood for any style of photograph. Finally, the Arctic Matte comes available in 170 gsm allowing for sturdy, yet flexible and resilient spreads that are sure to stand the test of time. 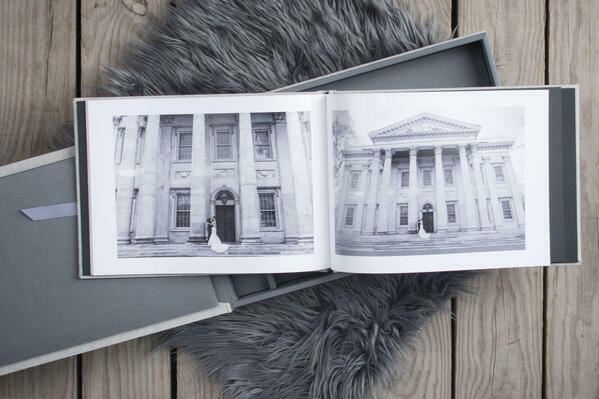 But, don’t forget about our other paper options available for our Photo book Pro line. With this recent addition we now have available: Felix Scholler Luster (190 gsm), Mohawk Eggshell (148 gsm), Mohawk Eggshell (216 gsm), and, of course, Arctic Matte (170 gsm). Our Demo Paper Bundle now including Arctic Matte among all other paper options. For a more tangible and practical experience with the paper types we recommend getting your hands on our Demo Paper Bundle. 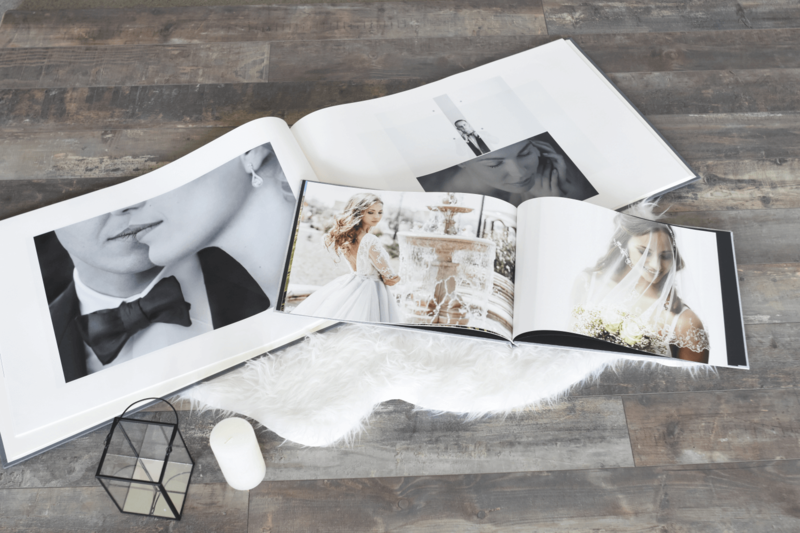 Not only does this bundle include all the available paper types for our Photo book Pro line, but also those for our albums and Dream book 4K, as well. These physical print-outs are the perfect way to know what each paper type offers and are the best tool to have on-hand to show your clients. To learn more about our Mohawk Eggshell paper option see HERE .